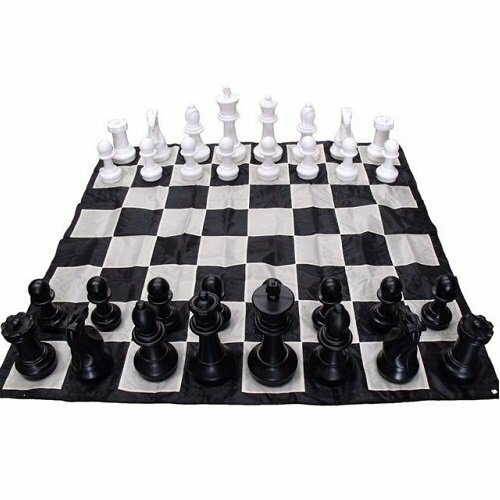 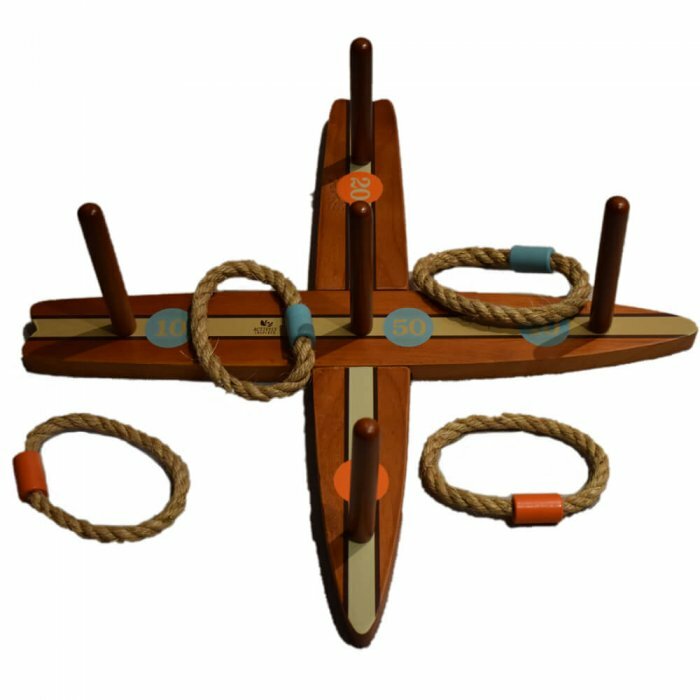 This surf board quoit set is a simple but entertaining game, great for either indoor or outdoor fun. Take turns to see who can be the first to score by throwing the rope quoit onto the pegs. 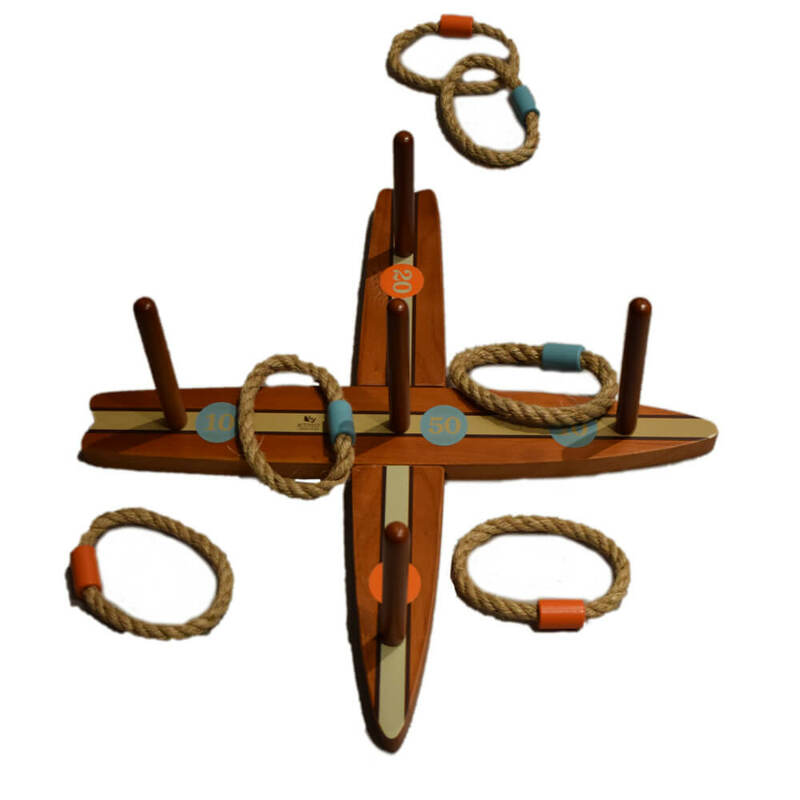 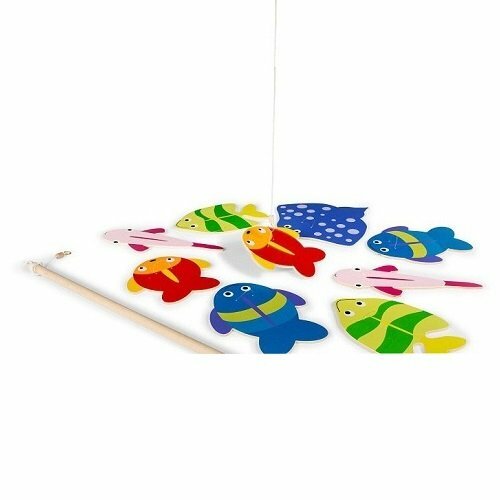 Ring Toss helps with hand eye co-ordination, accuracy and ability to recall addition skills. 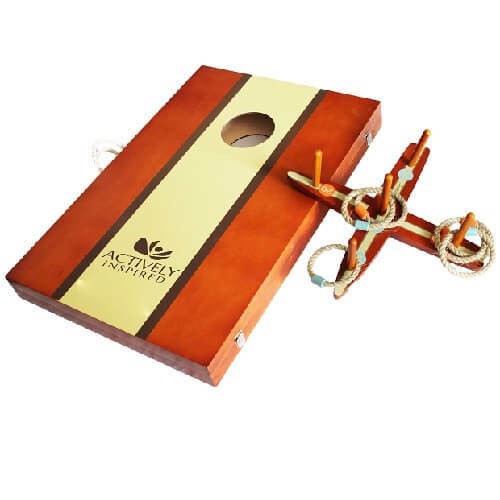 The best lawn game that enables independent participation for everyone. 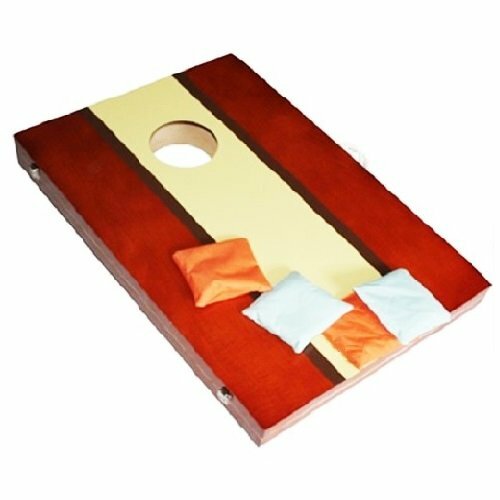 Easy to set up and start playing!